The most well-known and most spoken colony of bats in Portugal is the one that lives in the Joanina Library, University of Coimbra, and since the sixteenth century has been in charge of preserving its hundreds of volumes so that they are not devoured by insects known as “bibliophages”. Each bat that inhabits the valuable Library of Coimbra (Heritage of Humanity), can in just one night get to hunt 500 insects that fly between the copies. 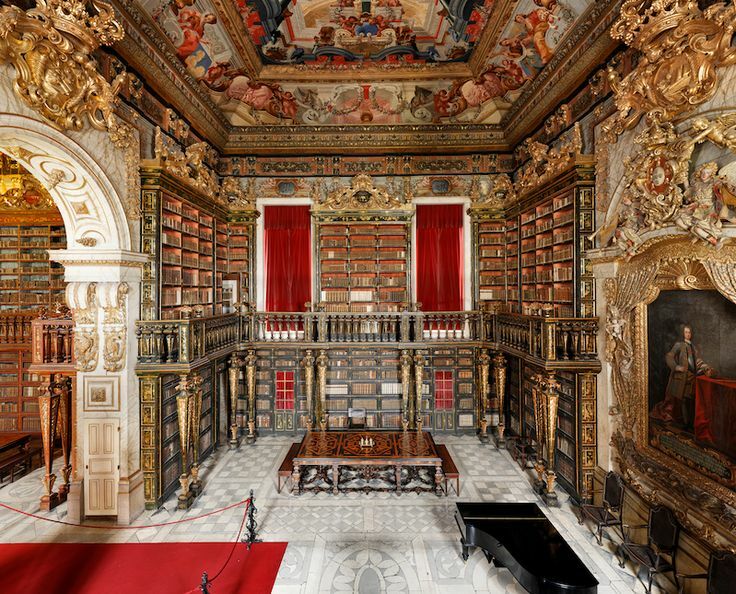 For this reason, those responsible for the library, built under King João V – hence the name of Joanina – ensure that their volumes have been perfectly preserved, despite the numerous cracks and ventilation circuits through which the insects pass. Every night, before the closing of the library, a baroque masterpiece where the specimens of European culture are preserved between the sixteenth and eighteenth centuries, hundreds of volumes are preserved with leather blankets, so that the copies are not deteriorated with the feces of the bats. The certainty of the colony’s existence, where two bat species coexist, was recently confirmed by the Portuguese researcher, Jorge Palmeirim, who, despite not seeing the animals, was able to measure the sounds emitted by them when they fly at night. Especially important is the hunting of the woodworm, whose larva digs sinuous galleries very apparent in the books and can do real damage both in papers and in the leathers of books. Those known as “moths”, companions of the woodworms, are also hunted for bats, because, instead of making galleries, they end up consuming the sheets of paper, preferably of the old books. 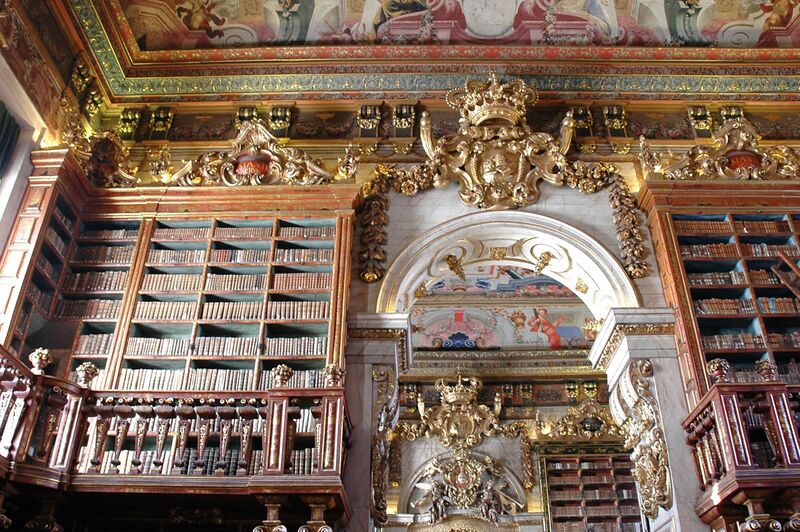 However, the increase in specimens and the passage of time have meant that bats are not enough to protect the books of the Biblioteca Joanina, one of the main tourist attractions in Coimbra. According to information given by the university to the Efe Agency, a new anoxia chamber of six cubic meters of capacity was recently acquired to handle the bibliographic fund. The objective of the chamber, which cost about 70 thousand euros for the university, is the disinfection of books, thus avoiding the action of insects. In the three floors of the Joanina Library, 60,000 volumes of different materials are preserved, all edited until the end of the 18th century, and together with the General Library of the university, 1 million volumes are accounted for. In addition to books, the Joanina Library holds newspapers, magazines, very particular manuscripts and special collections, among the highlights, are a remarkable collection of old maps and an extensive and unusual set of musical documents from the 16th and 18th centuries.